Ansley Park is a pleasant residential neighborhood that’s actually one of the oldest in all of Atlanta. Conveniently located between Peachtree and Piedmont Road, home owners already living in Ansley Park love all the small community parks and quiet tree-lined streets that help define this part of the city, and there’s hardly a better place to spend an afternoon than over at Piedmont Park, which lies near the neighborhood’s south end. Homes for sale in Anlsey Park are also only minutes from many of Atlanta’s best shopping, dining, and entertainment destinations, and the restaurant scene throughout the rest of the Midtown area is also where you’ll find some of the hottest places to eat and drink in town. Architectural styles in Ansley Park are classic, and homes in the neighborhood are often historic and exceed $1 million. But for a closer look at what’s currently available, click on the link below to start browsing active Ansley Park homes for sale, or give us a call at your earliest convenience to schedule a private home tour at your earliest convenience. Listed below are recently closed sales in Ansley Park. Whether you’re thinking about buying or selling a home in the Ansley Park neighborhood, checking to see what other comparable properties have sold for in recent weeks and months provides helpful insight into current market conditions for the area. 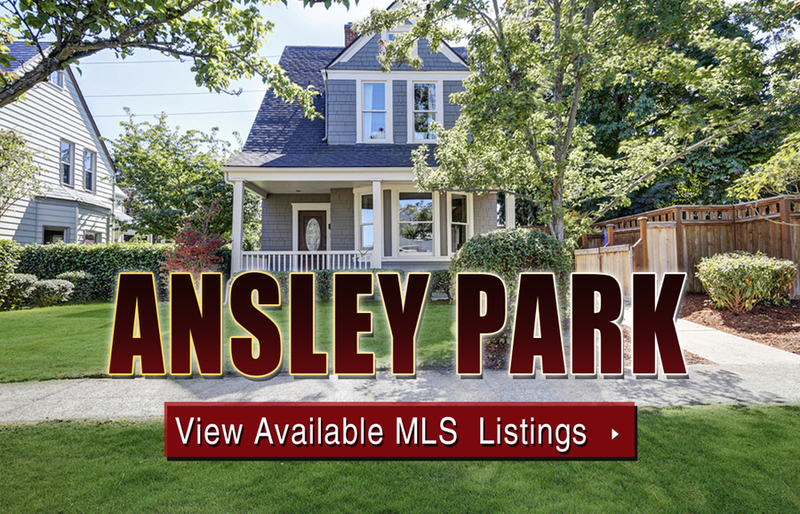 For more information about Ansley Park homes for sale or for a complete list of recent homes sold in the neighborhood, contact The Zac Team today! Can’t find what you’re looking for in Atlanta’s Ansley Park neighborhood? Start browsing other Atlanta real estate for sale or give the Zac Team a call at (404) 564-7272 for help with your new home or condo search today!